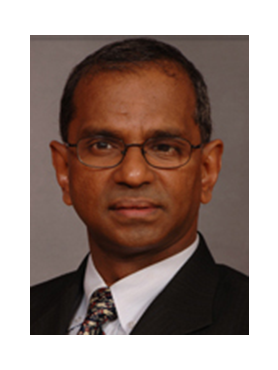 Manu Bhaskaran is Director of Centennial Group International and the Founding Director and Chief Executive Officer of Centennial Asia Advisors. Manu has more than 30 years of expertise in economic and political risk assessment and forecasting in Asia. Before joining the Centennial Group, he was Chief Economist for Asia of a leading international investment bank and managed its Singapore-based economic advisory group. Manu is a well-regarded commentator on Asian financial and economic affairs, and has regular columns in business weekly publications. He serves as Member of the Regional Advisory Board for Asia of the International Monetary Fund, Senior Adjunct Fellow, Institute of Policy Studie sof Singapore, Council Member of the Singapore Institute of International Affairs and Vice-President of the Economics Society of Singapore. Manu has a Master’s degree in Public Administration from the John F Kennedy School of Government at Harvard University and a Bachelor’s degree in economics from Cambridge University. He has also qualified as a Chartered Financial Analyst. He is based in Singapore.